I love sticky note pads. What did we ever do without them? This week, I created a little treat for the new teacher. A sticky note command center, as I call it. 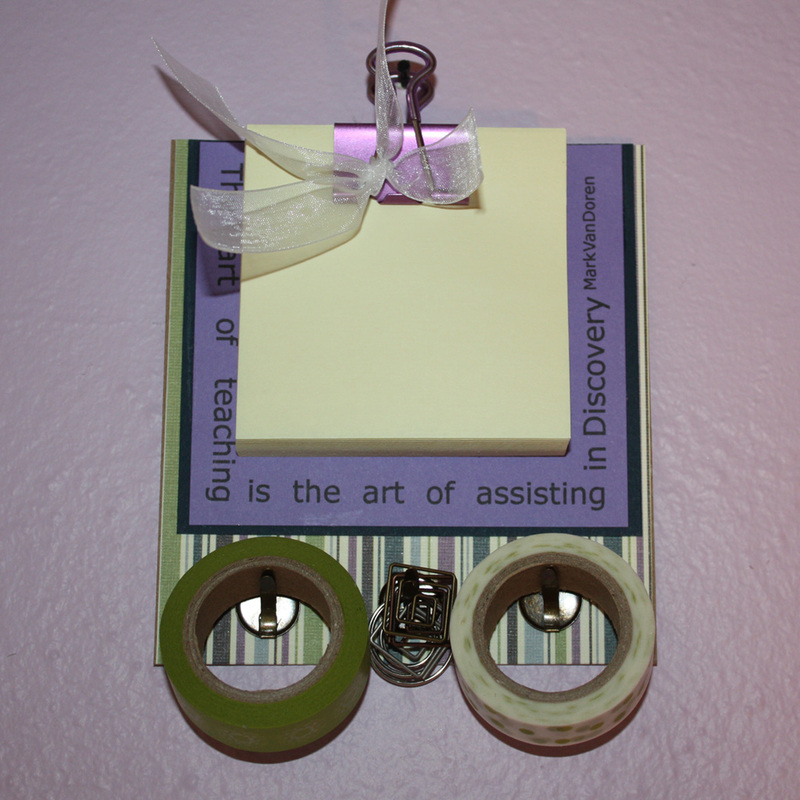 I mean, what teacher doesn’t need a sticky note pad with darling washi tape and some cute clips…? Or what friend could use one of these with a friendship quote? I’m sure you know of several people who would love this. So gather some supplies and whip out several. Someone will be glad you did…and I’m guessing you will be too. First download the sticky note quotes printable. It includes quotes for teacher, friend, art and encouragement. One page and you get all four. 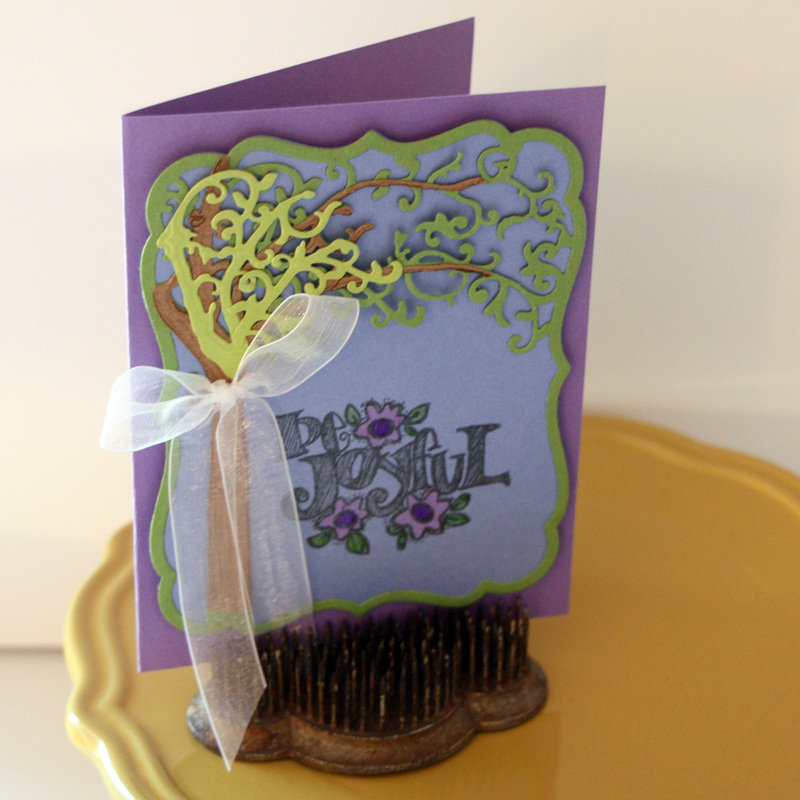 Then go over to Cut Card Stock Blog to see how to create it and have fun. Call for Designers – Join Our Team! I have had a blast working with the Design Team at CutCardStock for a couple years. So if you are interested in possibly doing the same, why not apply for their team. 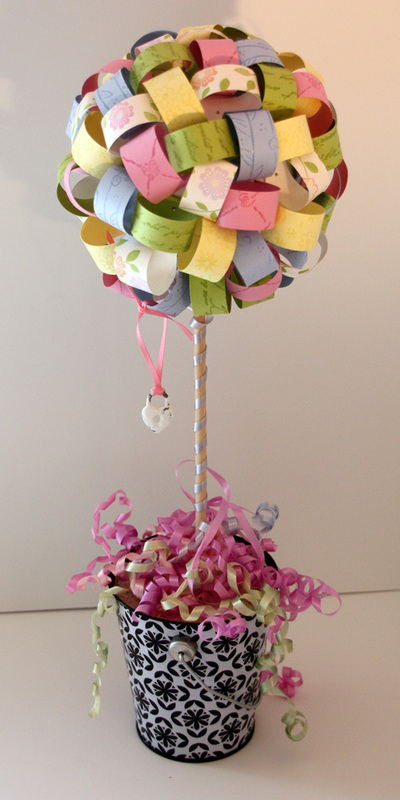 You will get supplies to create fun items like this or others below. Would you love to receive some fabulous product to work with and show us what you can do? Here’s your chance to be a part of the CutCardStock.com Design Team! Selected team members will receive full posting schedule, including monthly themes, product requirements and due dates before August 16th. Attach pictures of 3 projects showing your work. We would like to see a variety of projects (cards, layouts, home decor, etc) and a variety of crafting methods (stamping, digital art, altered items, etc). 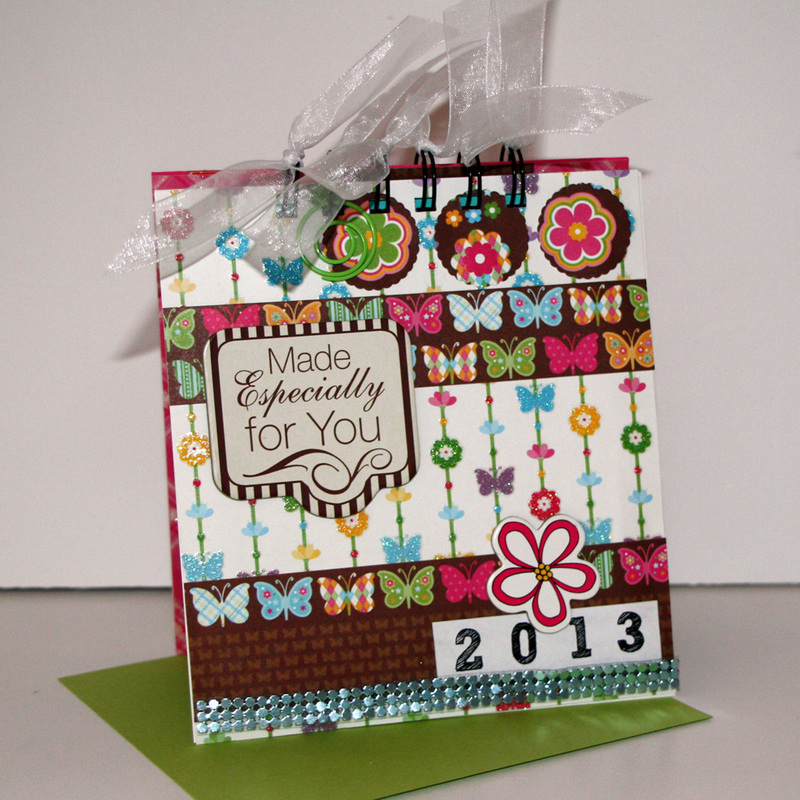 You don’t have to use CutCardStock products in your submission projects. This will also be a way for us to see your photography skills in action. Introduce yourself and tell us about your crafting style, what inspires you, how long you’ve been papercrafting and why you think you would be a great addition to the CutCardStock Design Team! The CutCardStock Design Team call is open to everyone; submissions for consideration will be accepted from July 1st to July 22nd 2013. New Design Team members will be notified via email no later than August 1st. Ahhh, summer. It’s days of freedom, running barefoot along the beach, eating popsicles and having pool parties. 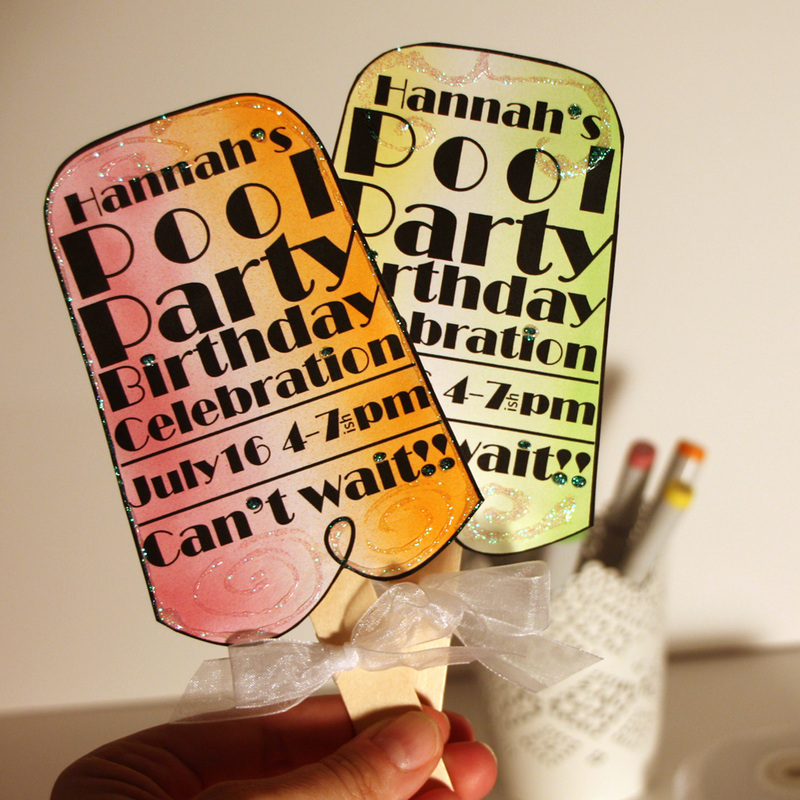 Today, I’ve posted this darling Popsicle invitation over at CutCardStock.com. Head over there to check out the instructions. Then come back here to download the popsicle shape (below). Your version will have the title “Pool Party Birthday Celebration” and room for when and where on the front. The back has “RSVP” with space to let your guests know who to contact and how to get to the party. Download the Invitation here: pool party invite! 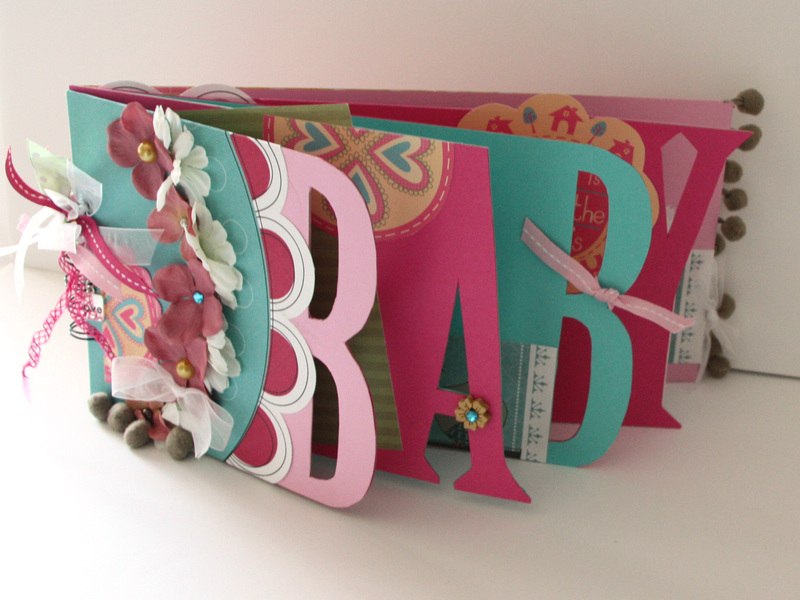 You can download a template to cut out the chipboard pages for Baby, Grad and Love. Click below for the download. Be sure to also check out CutCardStock‘s awesome Kraft Chipboard. It is seriously my favorite. Thanks for stopping by today. I hope will try one of these albums. I have to say, it might just be a new addiction. If you have some other words you’d like me to put up, just let me know and I’m happy to share. 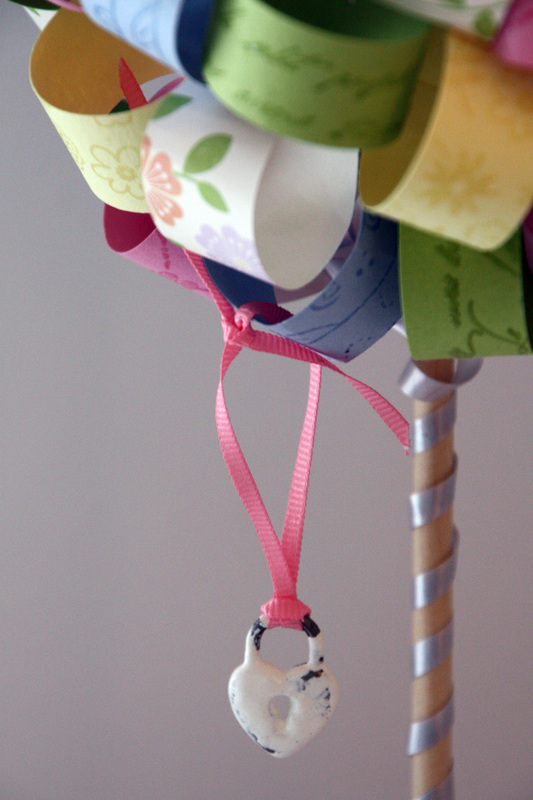 If you want all the details on how to make it, please venture over to Cut Card Stock blog and check it out. 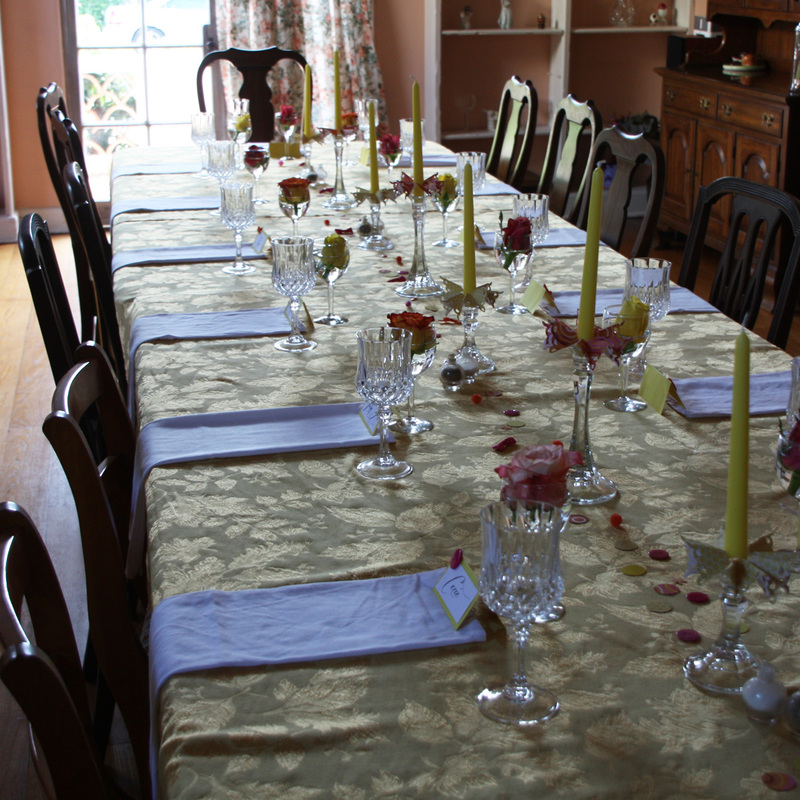 We recently had a dinner party at our house and I wanted to get the feeling that the summer is really coming. So I started with golden table clothes and some yellow candles I bought at Ikea!!! 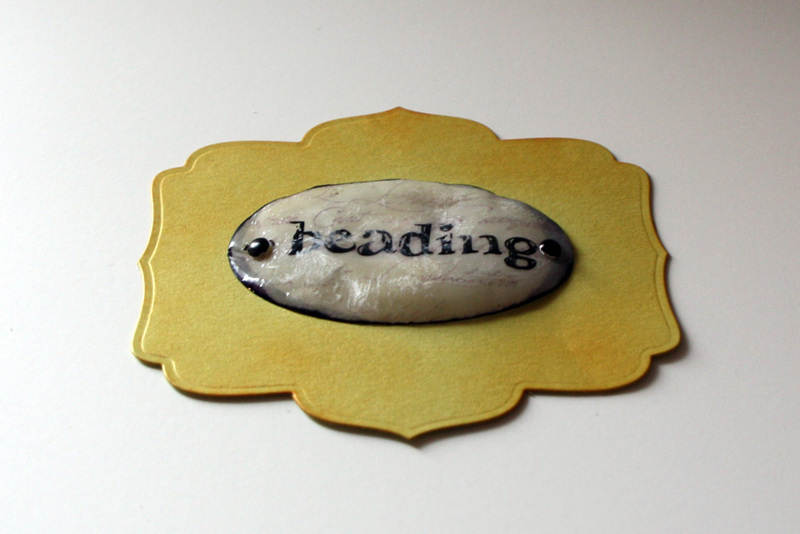 To create one, I used Spellbinders S4-345 Picot Edge Circles, cutting two per medallion. After cutting, I scored the die-cuts four times and then folded the score lines into alternating peaks and valleys. Next, I cut the radius of one of the peak folds. After I completed two medallions, I glued the cut edges together and cut a small hole from the center of it. I used two different patterned papers to create a dozen of these. It’s easy to simply slip them over the candles. Here you can see the candle medallions. They have alternating patterned papers. Also on the table are a collection of hand-made place cards, colorful rose buds in small wine glasses and a center strip sprinkled with colorful buttons, paper scalloped circles, and other fun elements. 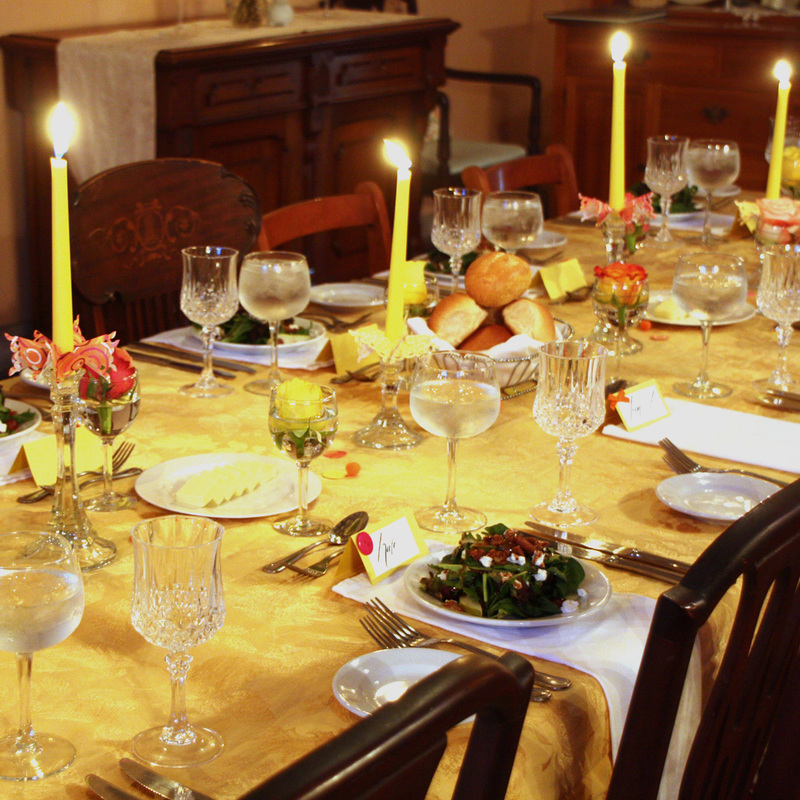 By the time the party started, salad plates were set, dinner rolls put out in baskets, water poured and candles lit. It was a lovely evening that began with happy, colorful decor. If you have been with me for any length of time (thanks, by the way) you may know that I’ve been designing for Cut Card Stock for several years and before that, Spellbinders Paper Arts. I’ve designed a lot of cards over the years but the one I just created is a new favorite for me. I’m not sure what it is but I think the colors, the balance, the sentiment, the die-cuts just came together beautifully. Thankfully some days are just like that. If you want to check out the instructions, click here for the blog poast. 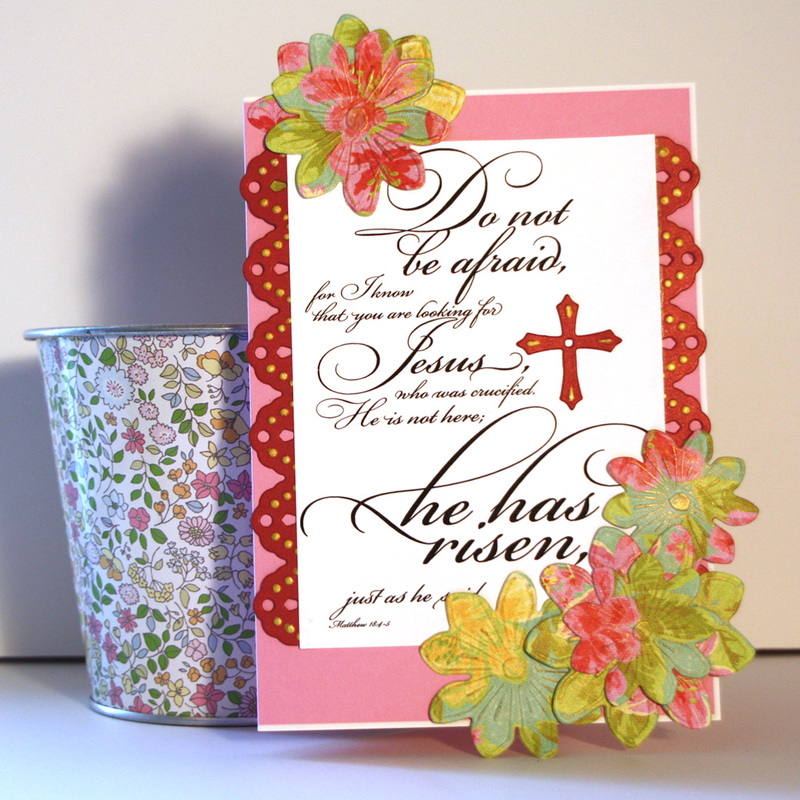 Or head over to the CutCardStock.com to see all their products. 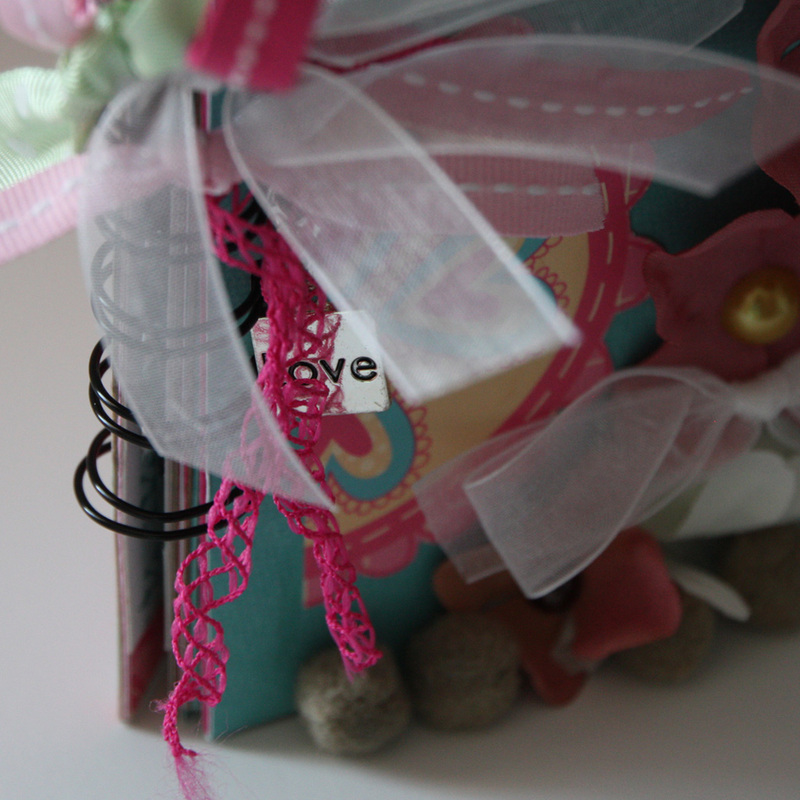 The instructions on how to make the card are there but you’ll need to download the sentiment right here! I love me some vintage just not the prices. So, as I finished up my craft room mini makeover I knew I needed to make some darling labels for all my organized bins. 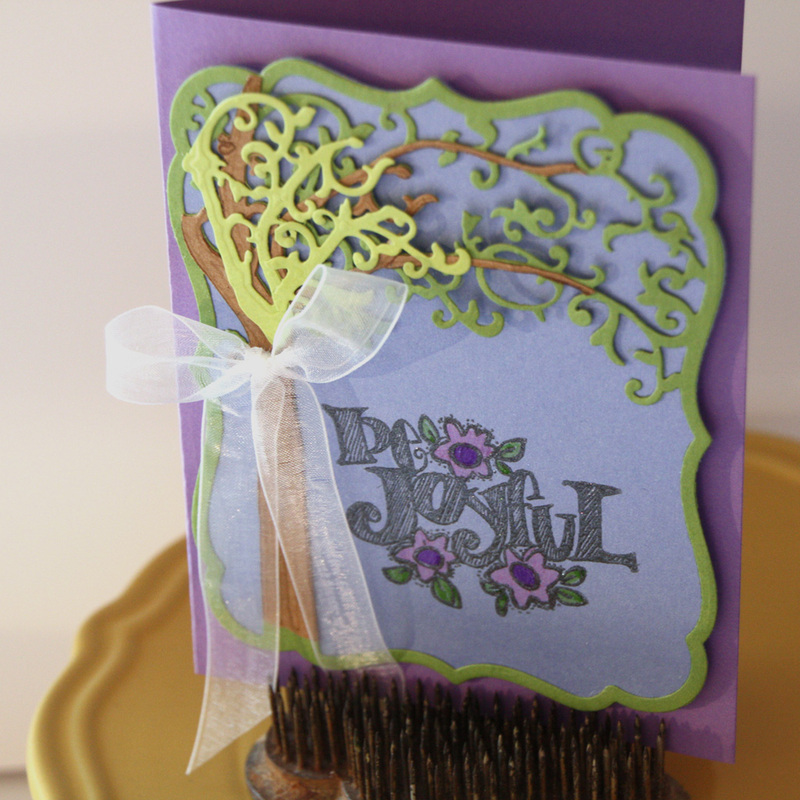 For the whole tutorial on how to make them, go to CutCardStock.com’s blog (here) and see. Have a beautiful day. It’s mid-february already and just now I’m getting the chance to share with you a calendar I created for some friends this year. I want to share it with you because you might just want to create an embellished calendar for your purse, diaper bag or briefcase. First, 2 pics to peak your interest. Feel free to download the months with the link below. 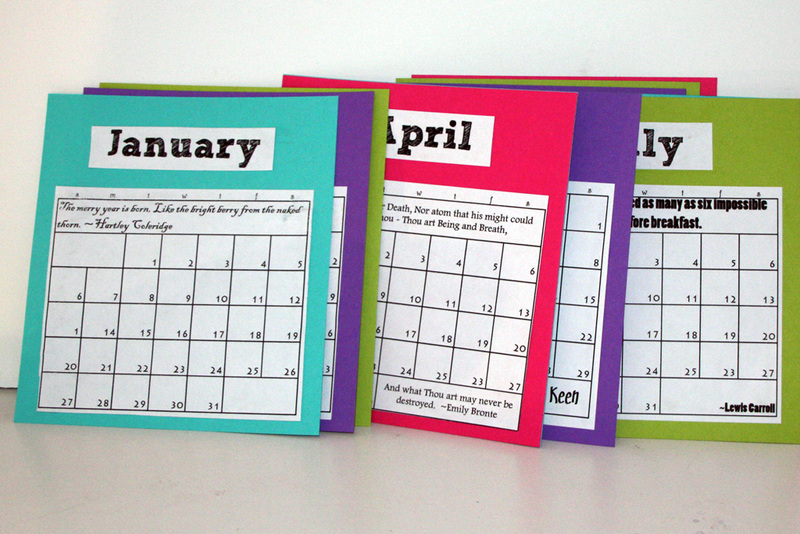 Then visit the Cut Card stock Blog to find out how to put it together. It’s so fun, a great way to enjoy the day and do something practical. Download calendar pdf: Calendar 2013 ccs. I know it’s late but Happy New Year. Enter your email address to subscribe to Frillions by eli and receive notifications of new posts by email. Check out these fab posts!